The post Bitcoin Price Analysis: Two Paths appeared first on CCN: Financial Bitcoin & Cryptocurrency News. The owner of a cryptocurrency wallet recovery service is seeing increased business following the launch of Ethereum's blockchain. HOUSTON (Reuters) - Exxon Mobil has reached an agreement with California state regulators to restart a gasoline unit at its Torrance refinery in Los Angeles that went out of service in February 2015 following an explosion. 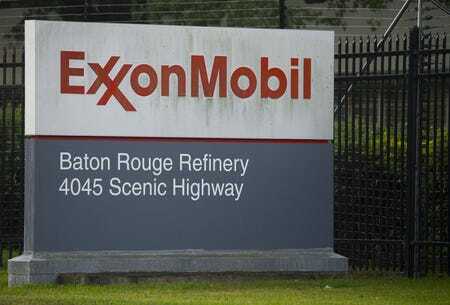 The agreement with California's South Coast Air Quality Management Board will also require Exxon to pay $5 million in penalties for air pollution and violations that may occur during the unit startup. Are Bitcoiners Rational Economic Agents? The post Are Bitcoiners Rational Economic Agents? appeared first on CCN: Financial Bitcoin & Cryptocurrency News.